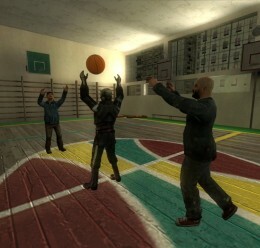 This map is not made by me! 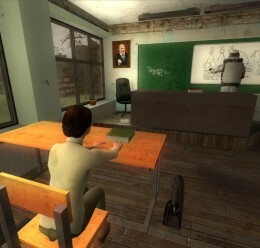 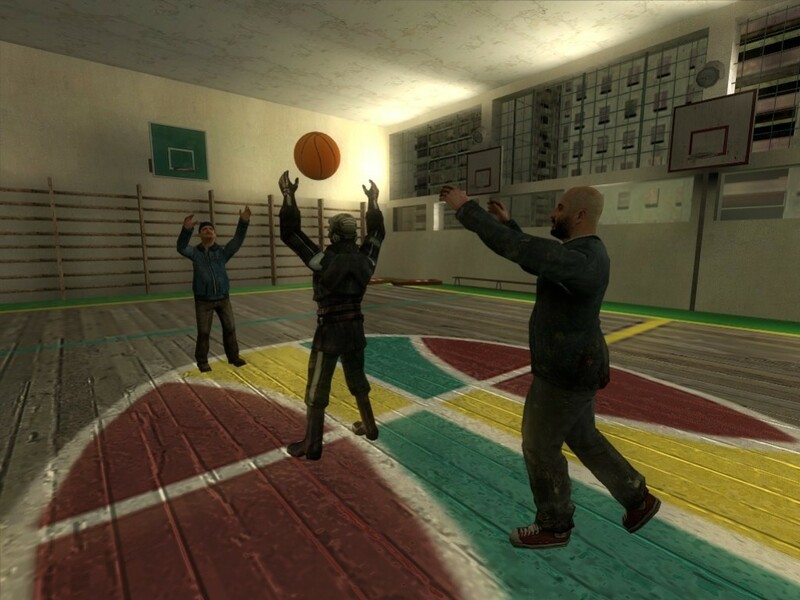 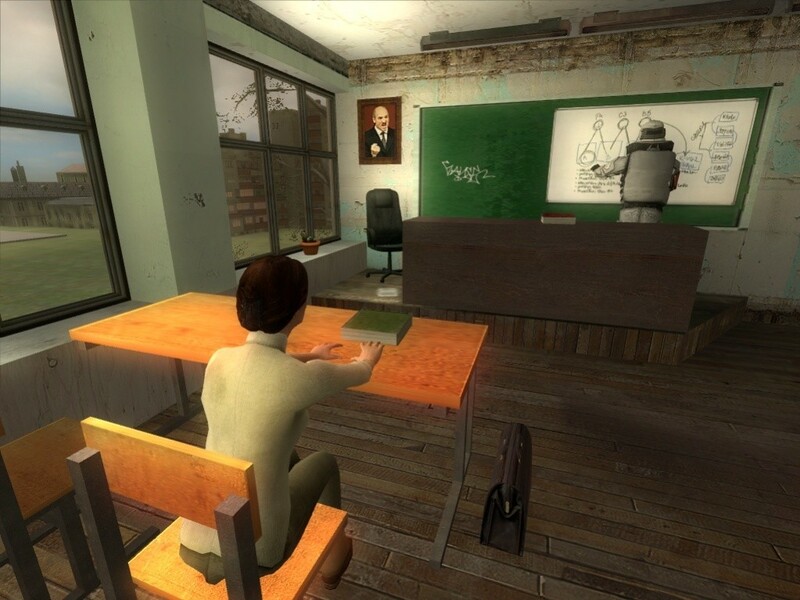 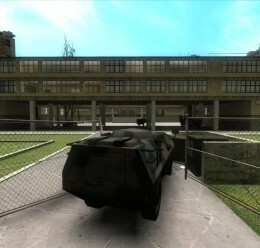 DE_SCHOOL for CS:S, you can also use it in Gmod. 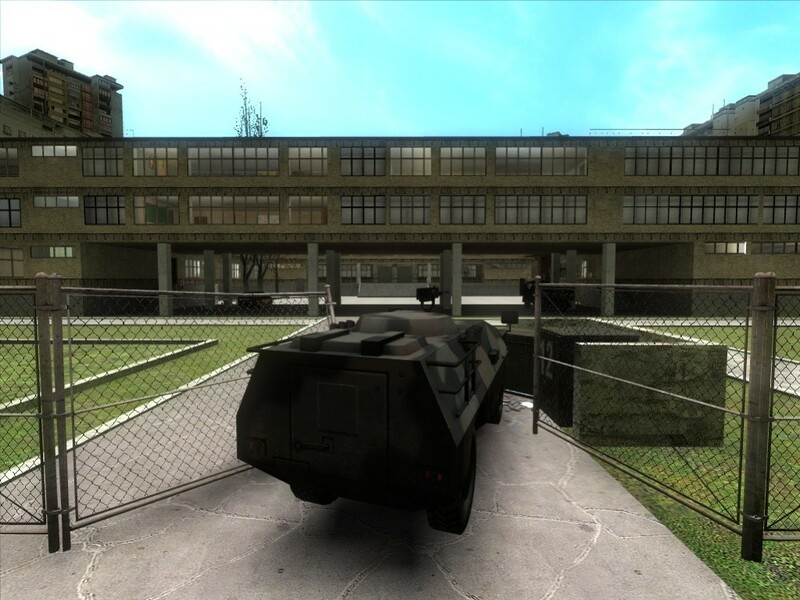 This map is a DE_ conversion of a first map of a "School Adventures" mod.